Who Will Be Your Next Ealing Councillor? Who Will Be Next Councillor in Your Ealing Ward? All the names of the candidates standing in the Local Elections on May 3 has now been published. In Ealing there are 23 wards with 69 councillors, the list of all those nominated for 2018 on a ward-by ward basis can be found here. Currently there are 53 Labour, 12 Conservative and 4 Liberal Democrats. 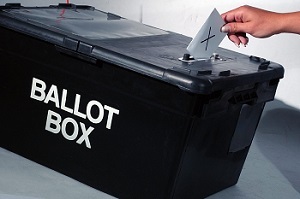 To take part in the election, you must be registered to vote and those new to the borough or those who have not voted before need to register by 17 April.